Here you can change settings about videos. 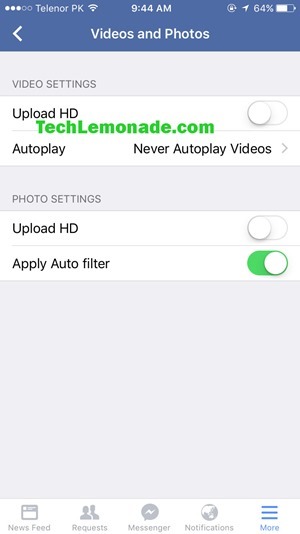 If you want to always play videos in HD (when available), you can select that option from settings. 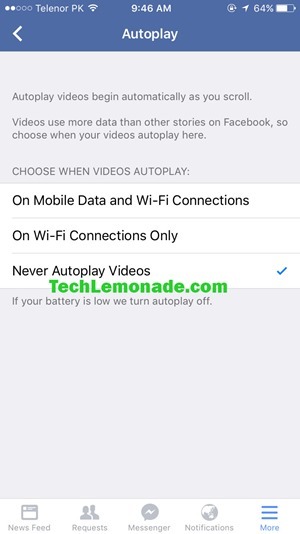 Step 4: For the option that says “Auto-Play videos”, change the setting from “Default” to “Off”. 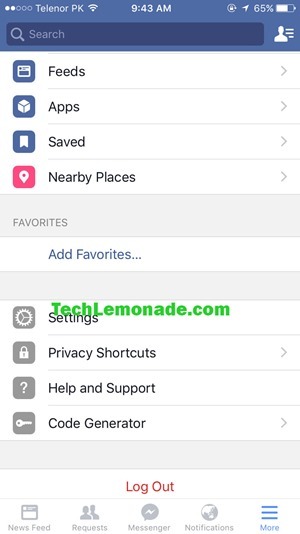 Step 5: Return to your Facebook timeline and you will notice that videos will not autoplay now. 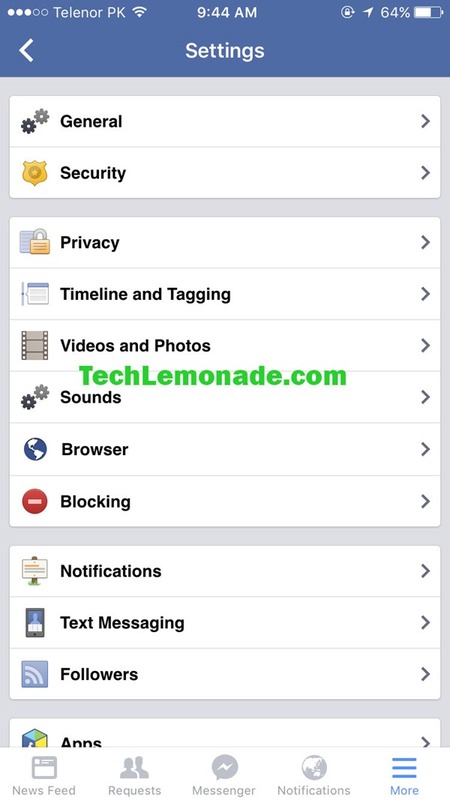 You can change this setting again any time to enable it. Step 3: Scroll down and tap on “Privacy Shortcuts”. Step 5: Now tap on “Videos and Photos”. On this page, you can change your video upload / play settings. Never Autoplay Videos – This is my preferred option. It will never play a video unless you tap to play it. Step 7: Select the option that suits your needs. 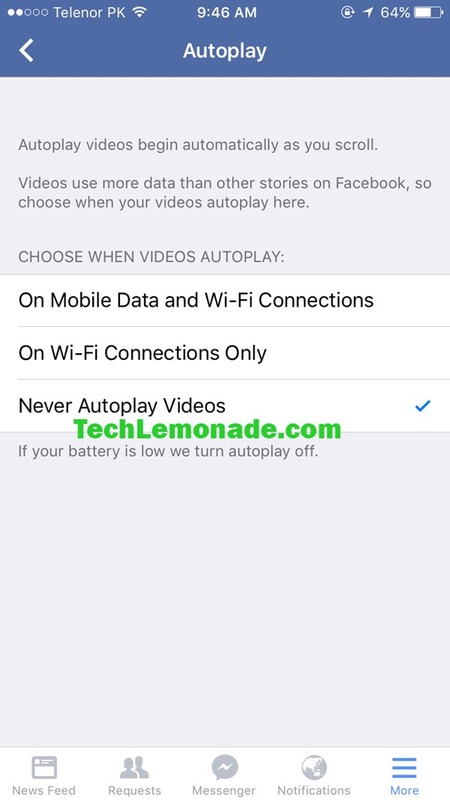 If you disable video autoplay in Facebook iPhone app, it will not only save the data but will also save battery.